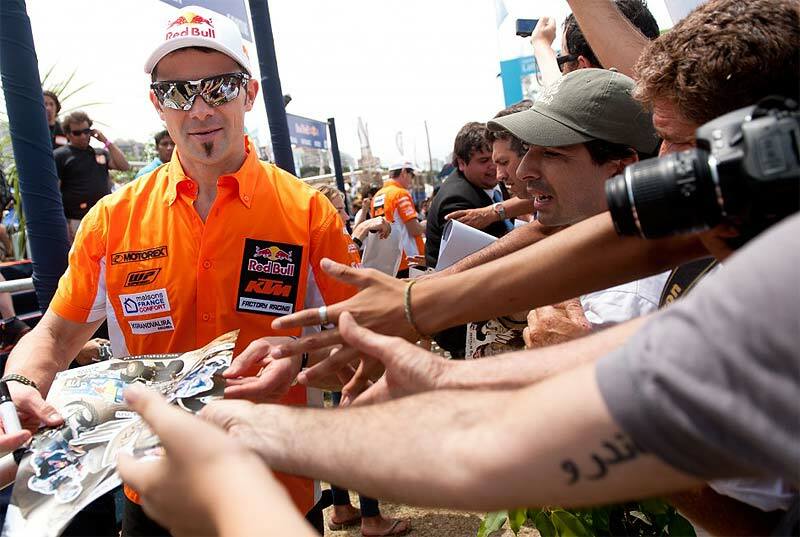 SA-Dakar Rally: Kinigadner "Despres/Coma battle one of tightest in history". KTM has now won the motorcycle division of the Dakar rally every year since 2001, with the exception of 2008 when it was cancelled because of security threats. In the 2012 edition, eight of the top 10 finishers and 15 of the top 20 rode KTM machines underlining the dominance of the Austrian brand’s sports bikes. Alex Doringer, Team Manager for KTM’s factory team said he was delighted that his top two riders had taken first and second place. 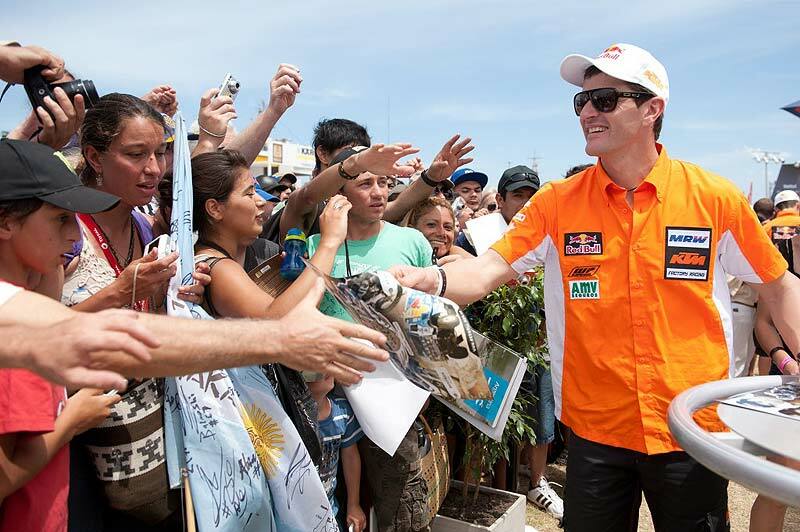 "The battle between them was amazing," he said from the finish in Lima, adding the team was also very happy that Johnny Aubert from the KTM Enduro Factory Team finished in overall fourteenth place in his rookie Dakar ride. KTM’s motorsports expert Heinz Kinigadner, himself a former Dakar rider said it was a great day for the company. "This battle between Cyril Despres and Marc Coma was one of the tightest and one of the most interesting in the history of the rally" the "Dakar-veteran" said. He continued: "They were virtually wheel on wheel in almost every stage. They both gave everything both physically and mentally and they both deserve to go into the Dakar record books for this great effort." About Coma´s bad luck: "It is naturally unfortunate that Marc had some gearbox problems in the penultimate stage and picked up a 45-minute penalty for the engine change. Otherwise their times at the finish line would have been only minutes apart."